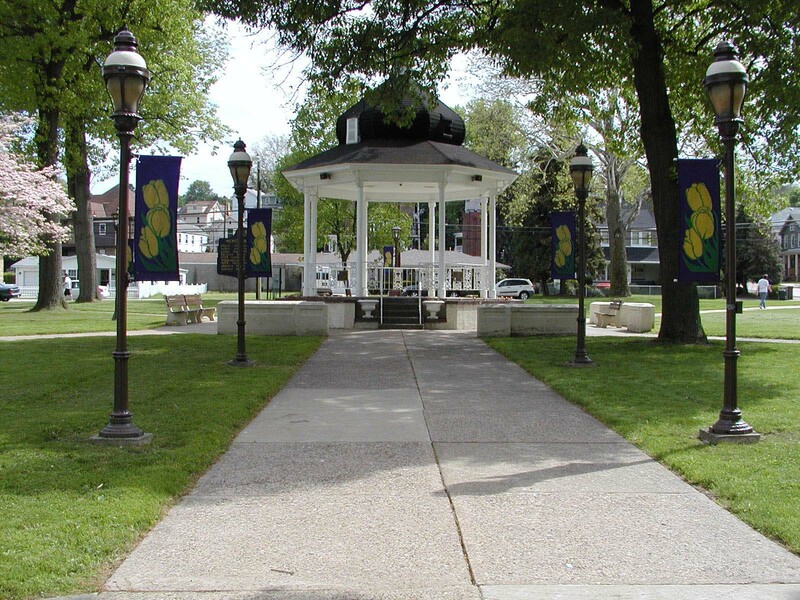 This page contains links to enforcable ordinances for the City of Monongahela. OFFICIAL DOCUMENTS for the City of Monongahela can be found on the City's Official Documents Home Page. These include but are not limited to: Ordinances, Resolutions, Plans, Fees, Permits, Licenses, and Applications. They are available in a user friendly format. Other related documents are also available. If you have questions, please call City Hall at 724-258-5500 or email info@cityofmonongahela-pa.gov. The two ordinances listed below are the electronic ordinances in their entirety. They may be viewed by going to the Official Documents Home Page by Sections.